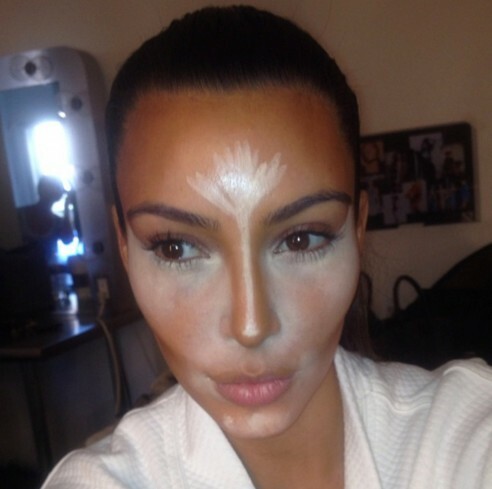 To create a dimensional impression of your face, you can use contouring and highlighting. With a darker make up you can create shades and for the parts you want to highlight you can use a light concealer. 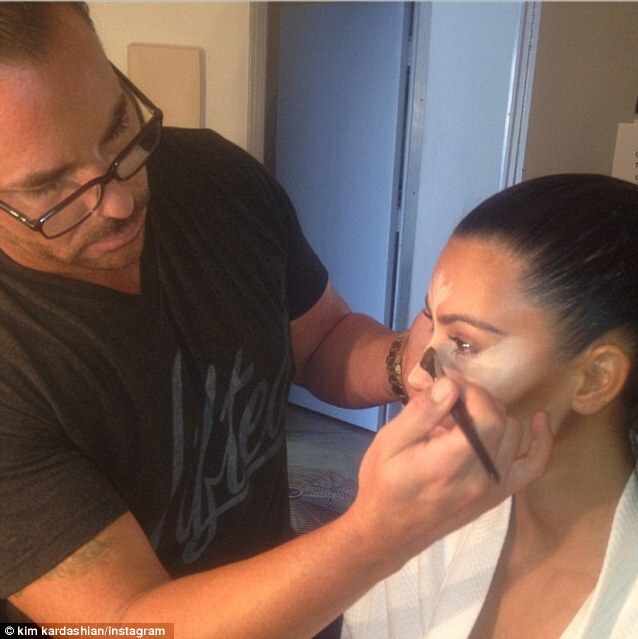 Here is a photo of Kim Kardashian where you can see how she contours and highlights. Apply in triangles under the eyes, up the bridge of the nose and on the forehead.